When did you become interested in dance? When I was 2 yrs old I would immitate my older sister when she danced, she inspired me and motivated me to want to dance more. 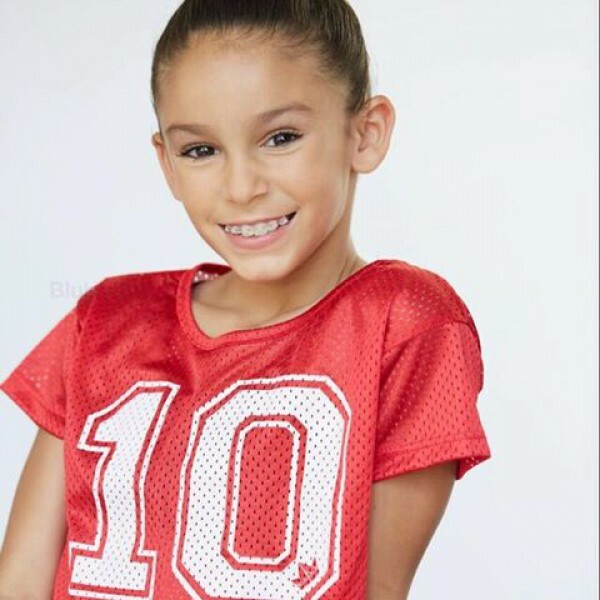 When I was 6 I followed my older sister to Gotta Dance Academy where I began competition training. This is when I developed the passion for Hip Hop following choreographer Guy Amir. Proudest achievements ? Getting signed with “Bloc Talent Agency” and becoming a part of “Immabeast”. Teachers/Studios? 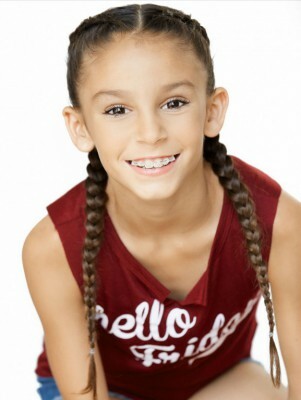 I follow so many amazing and talented choreographers at numerous studios all over Los Angeles. Other experiences dance has brought you? 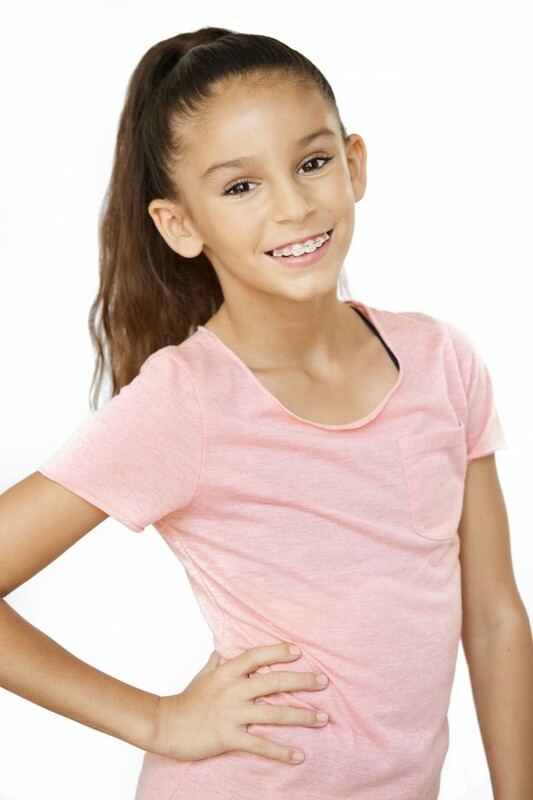 I have been a part of the Sparkids, Kid clippers, a couple episodes of Dance Moms, also danced in a few music videos, and the oppurtunity to meet so many amazing dancers and learn new things from several great choreographers.